BROWNSVILLE — Jury selection in the trial seeking the death penalty against one of two men accused of gunning down U.S. Border Patrol Agent Javier Vega has been postponed until March 26. 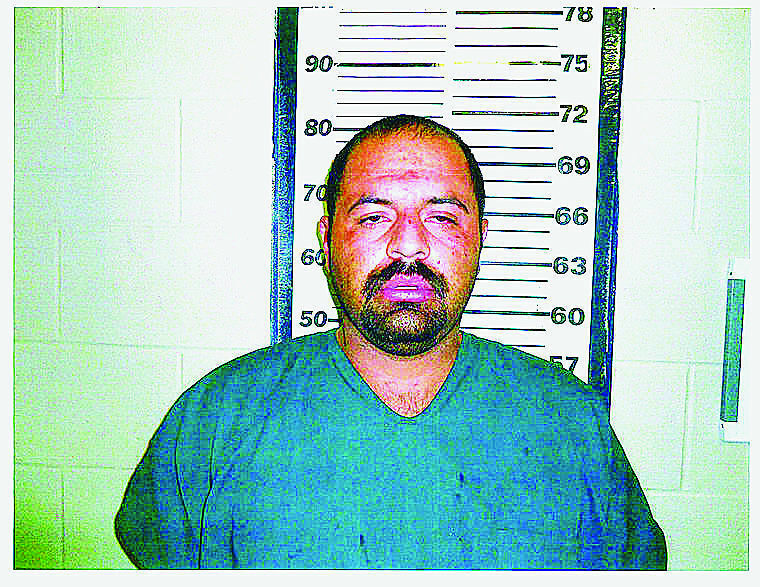 Gustavo Tijerina-Sandoval is one of two men accused in the August 2014 shooting death. After beginning jury selection early last week, pre-trial matters have slowed the process, court officials said Wednesday. A pool of more than 400 potential jurors was called into the 197th state District Court on Feb. 12. By Feb. 14, only a handfull of potential jurors had been interviewed. “We are not even half way there,” said Jessica Carrizales, 197th District Court court coordinator. Wednesday, she confirmed over the phone that Tuesday was the last day of jury selection until March 26. The next round of jury selection will take up to three weeks and trial is expected to begin in late April. Tijerina-Sandoval’s trial comes to court after more than three years of hearings. It’s been nearly four years since Vega was murdered while defending his family during a fishing trip in Willacy County. According to a U.S. Customs and Border Protection news release, Javier Vega Jr. attempted to draw his weapon when the men approached the family and was shot in the chest.